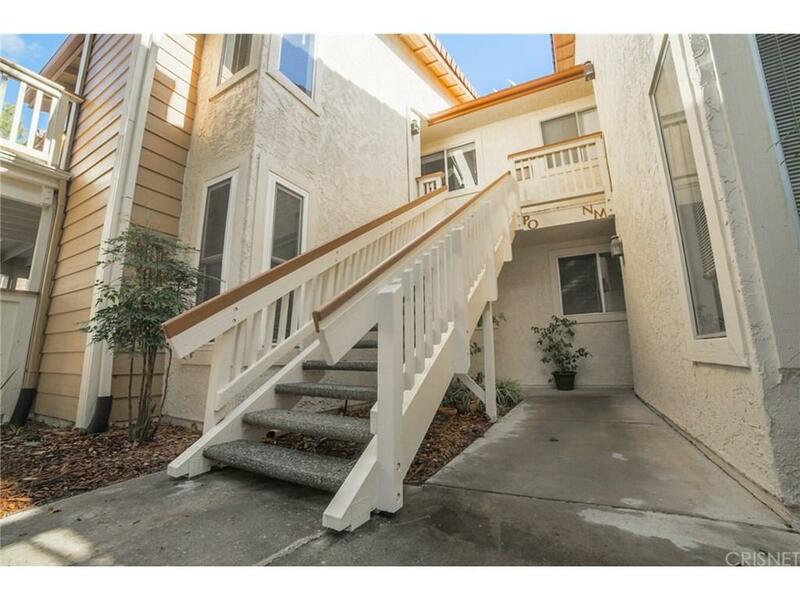 Immaculate top floor townhome located in the heart of Thousand Oaks with two bedrooms and one and a quarter baths. Enjoy mountain views and sunsets from the living room, dining room, kitchen and master bedroom! 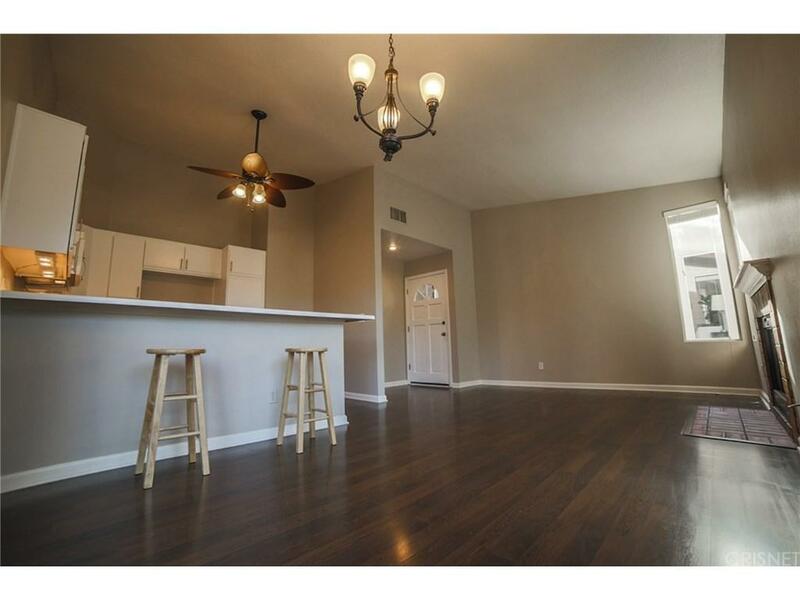 This unit offers great features such as a huge walk-in closet, new washer and dryer, newly finished kitchen cabinets, high ceilings, wrap around balcony, plenty of sunlight throughout, and an open floor plan. Located within walking distance from Thousand Oaks Boulevard and from the neighborhood park, this fantastic unit is near top rated public schools and offers a low monthly HOA that covers water, trash, sewer, pool, spa and keeps the community grounds well maintained. 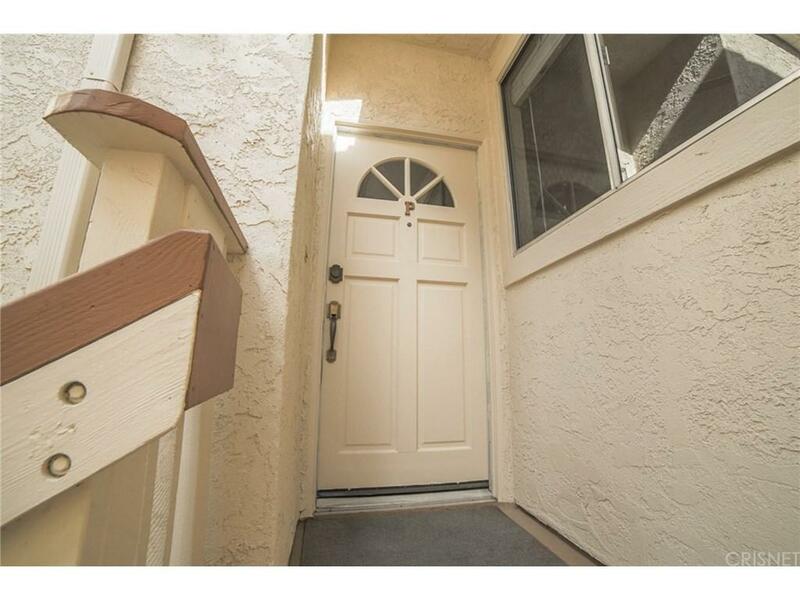 Well priced and sure to sell quickly! 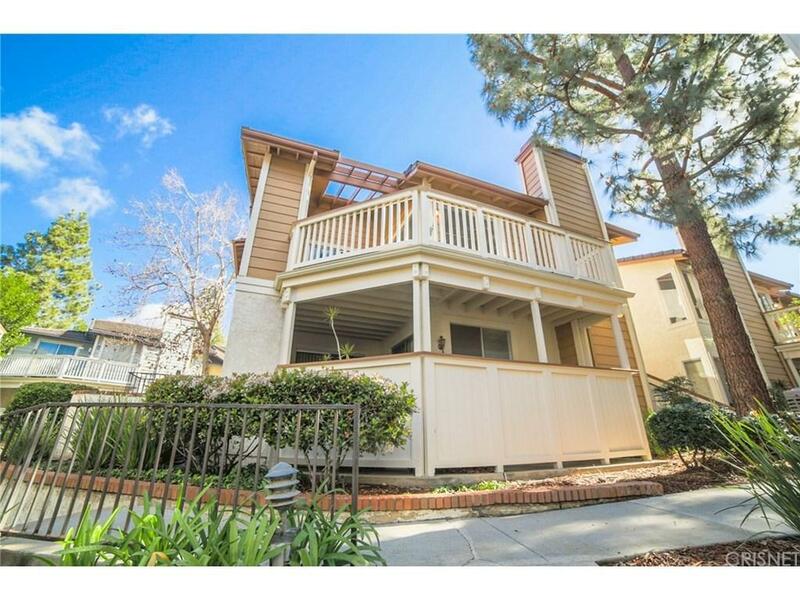 Sold by Linda Schaub BRE#01986005 of Coldwell Banker Vista Realty. Listing provided courtesy of Edmund Bardi DRE#01986005 of Re/Max Olson Estates.